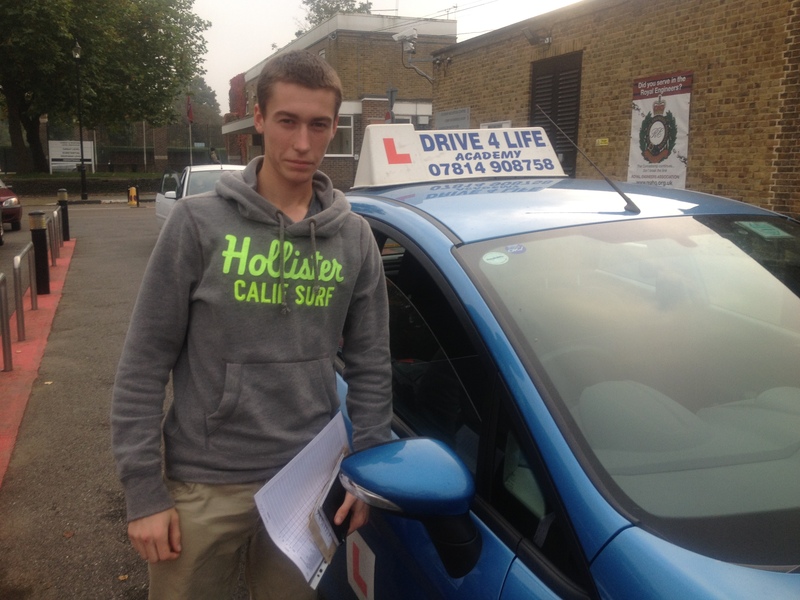 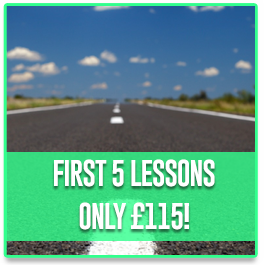 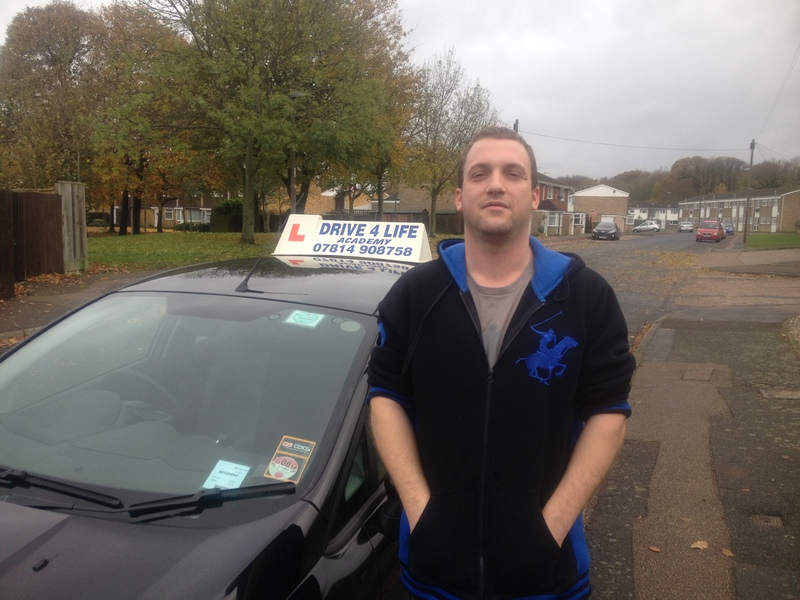 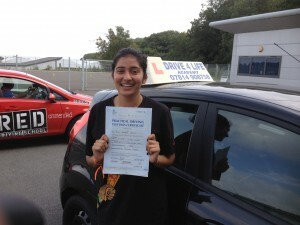 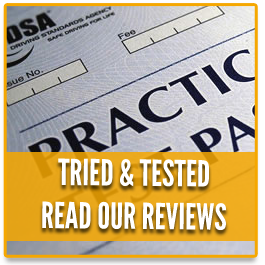 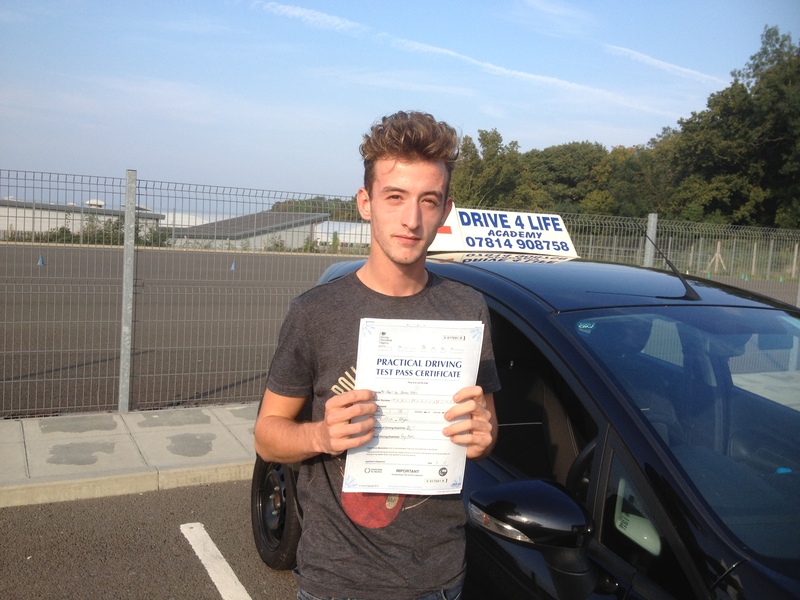 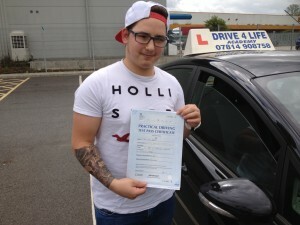 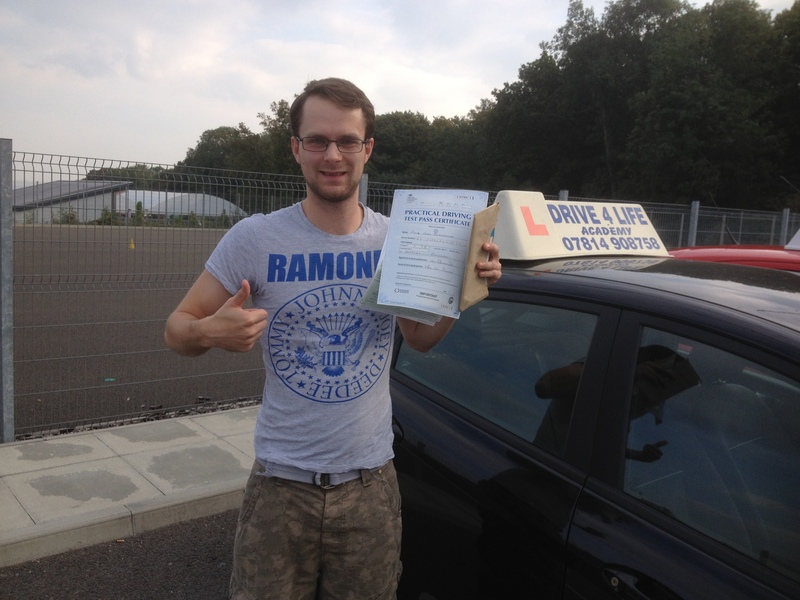 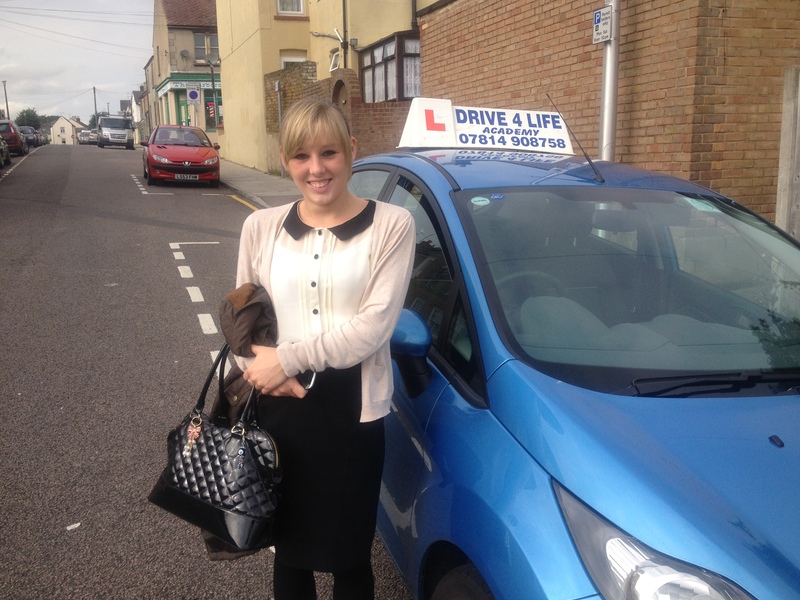 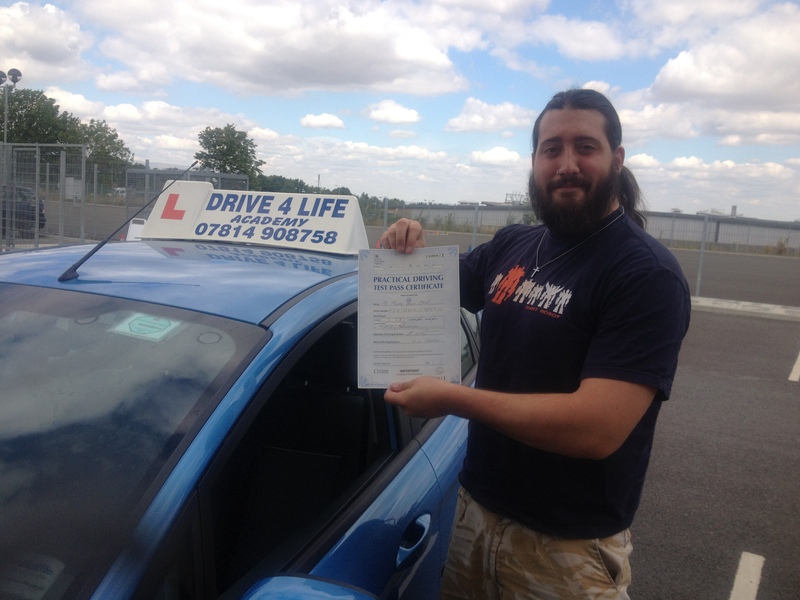 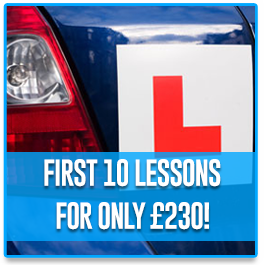 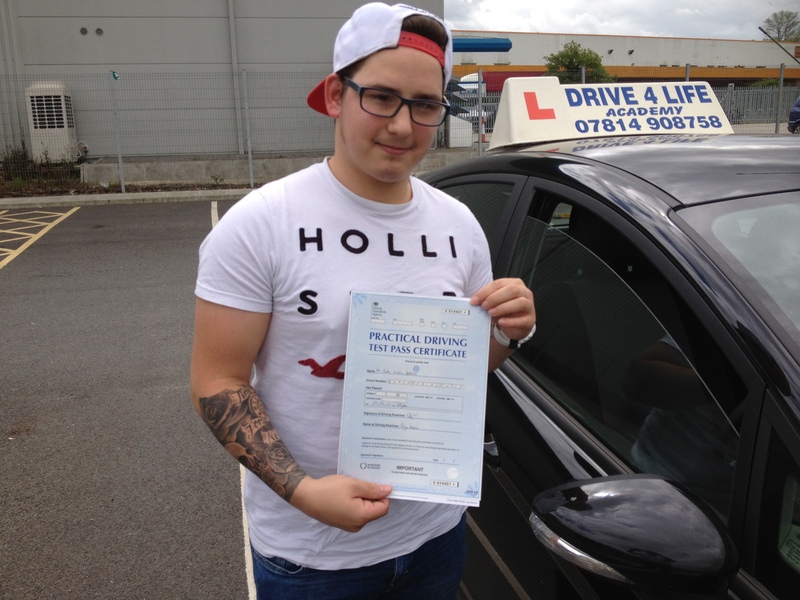 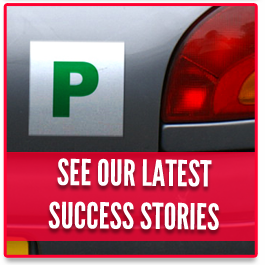 Every driving instructor in Gillingham, Kent from Drive 4 Life Academy can be proud of their pupils at Drive 4 Life driving school. 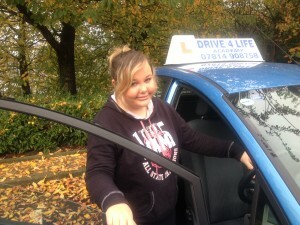 Here you can see just some of the pupils who have passed using Drive 4 Life for their driving tuition. 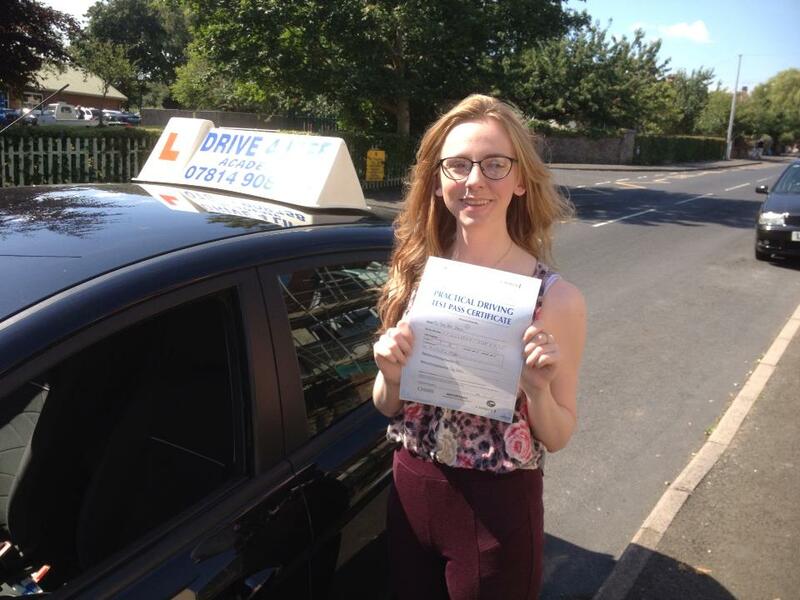 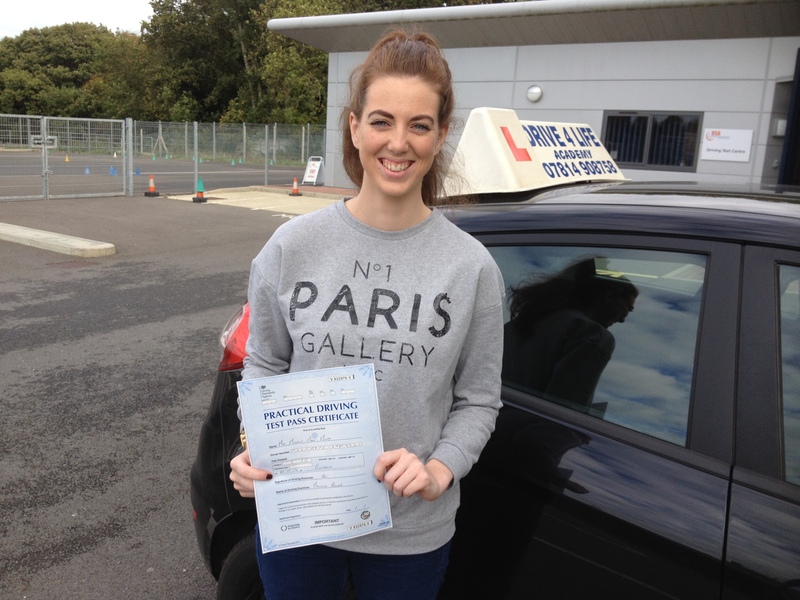 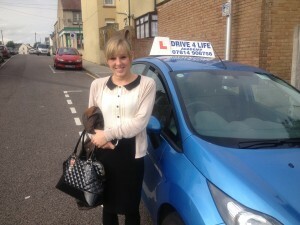 Well done to Paige on passing her practical test! 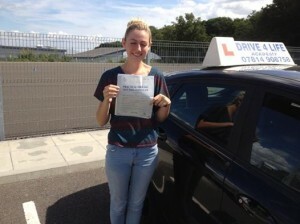 I hope she will have many years of safe and happy driving! 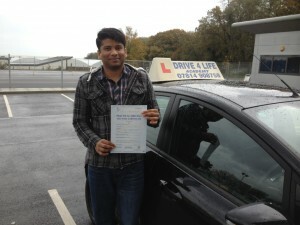 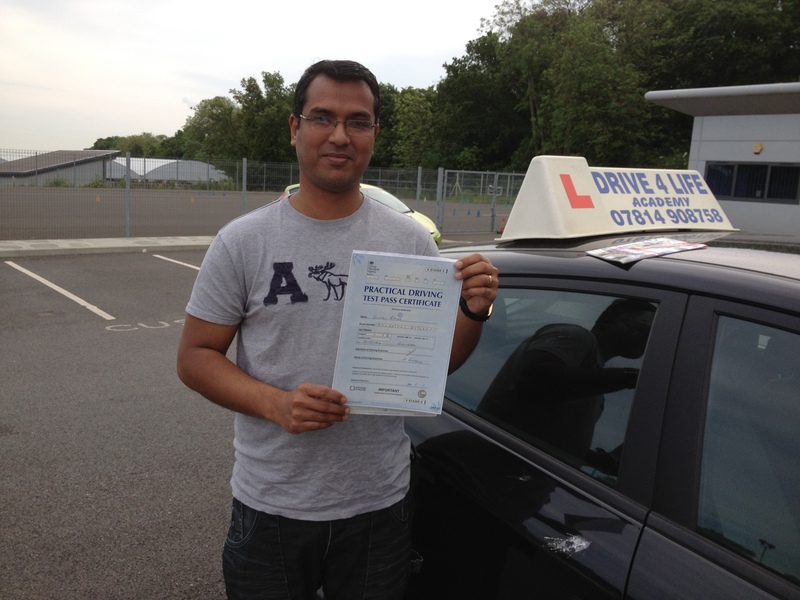 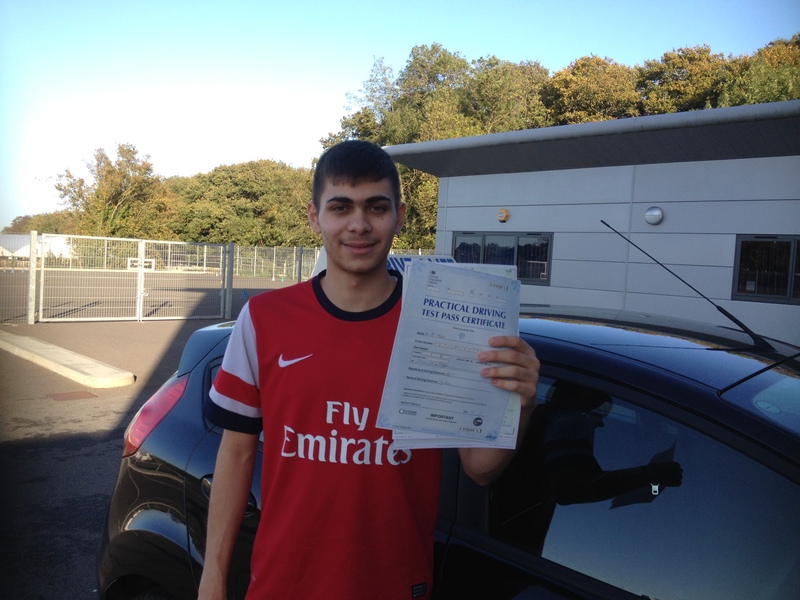 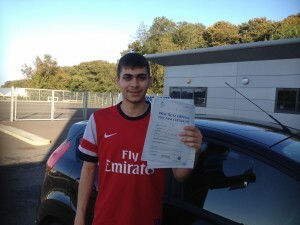 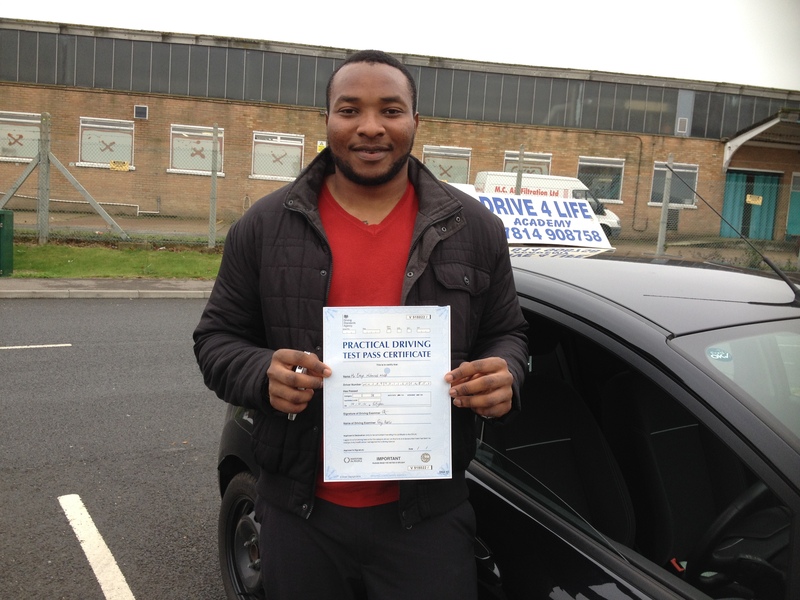 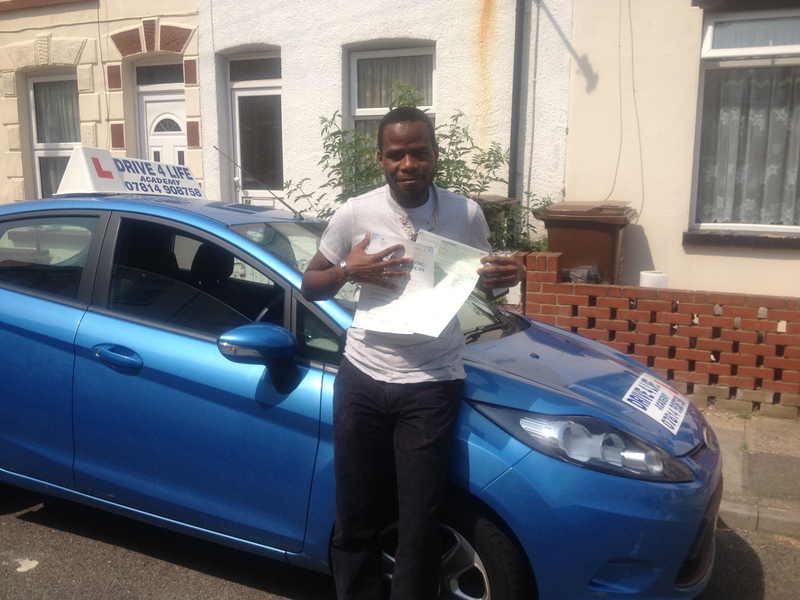 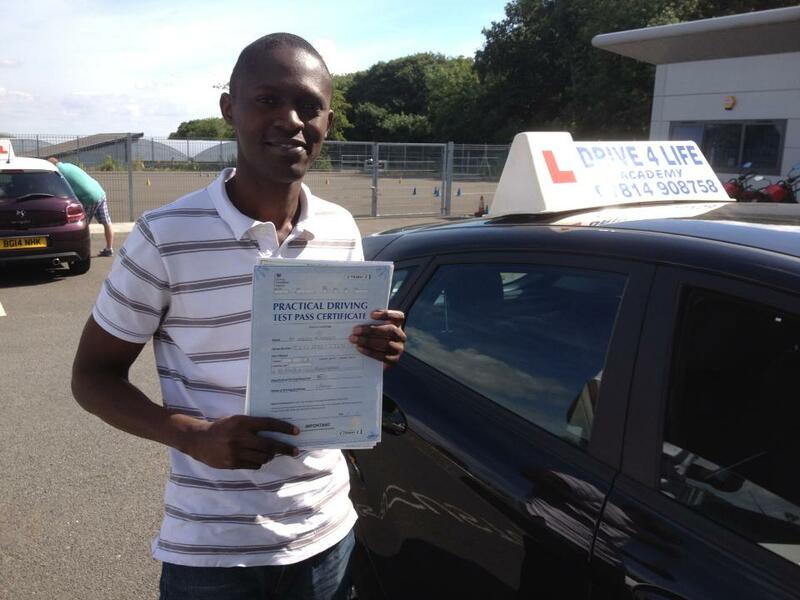 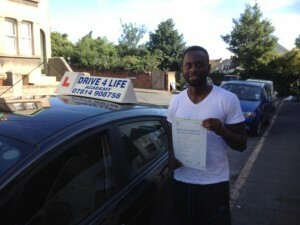 Habibu passed his driving test today first time I hope he will have many years of safe and happy driving! Well done Claire on passing your driving test first time I hope you have many a year of safe and happy driving! 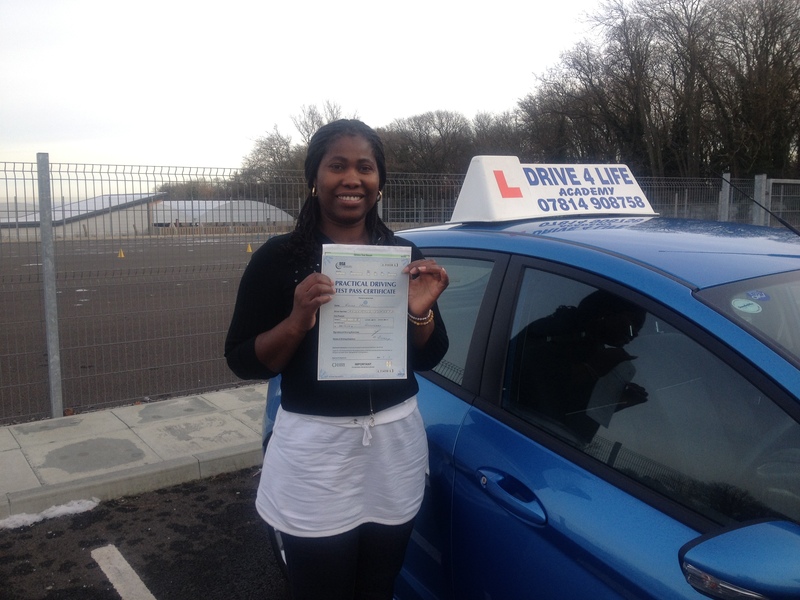 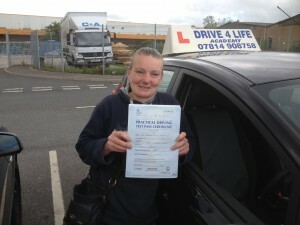 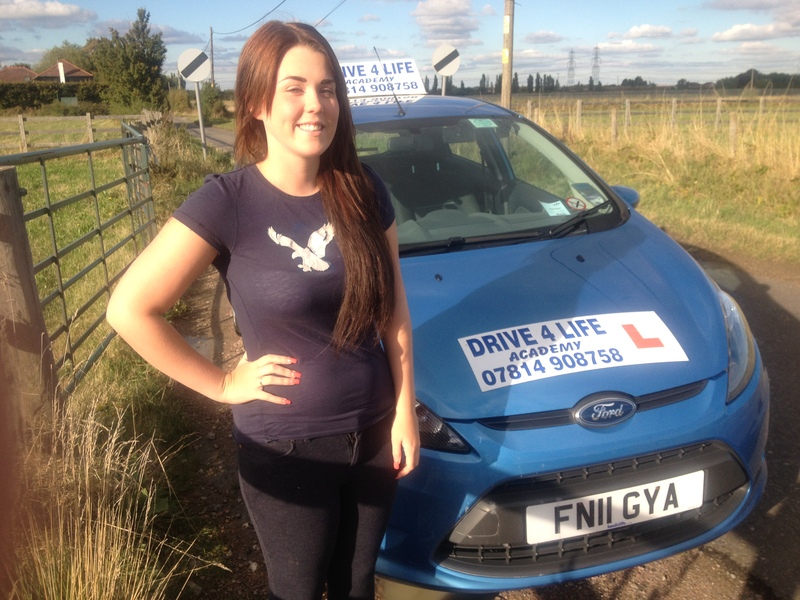 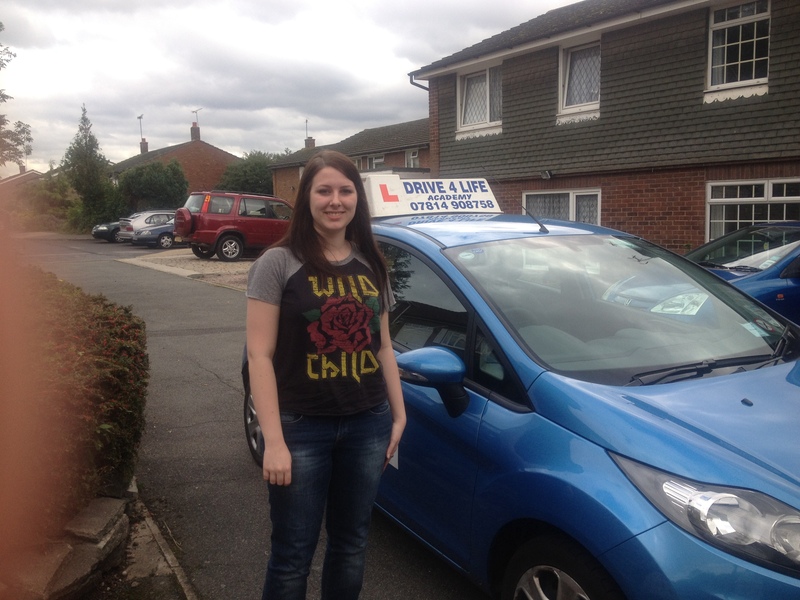 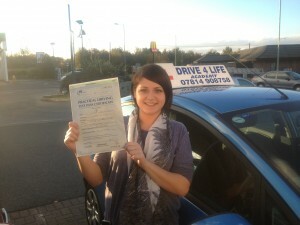 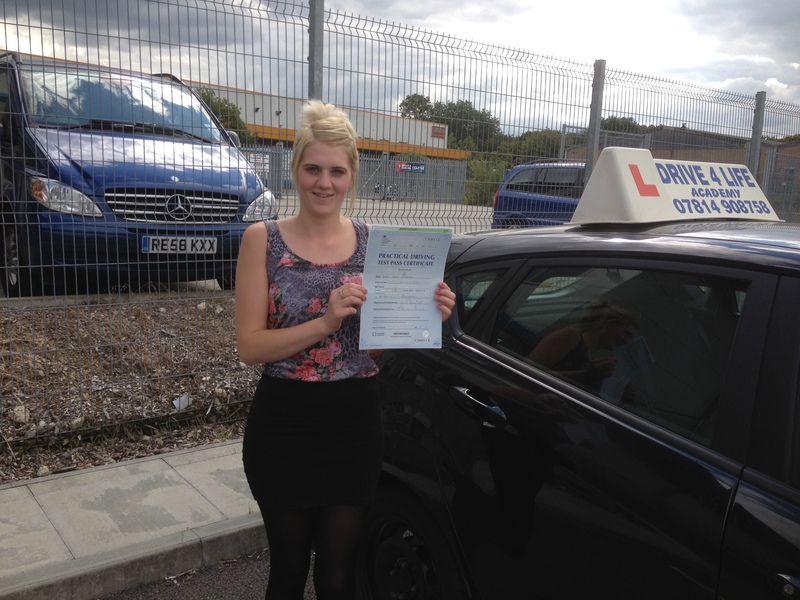 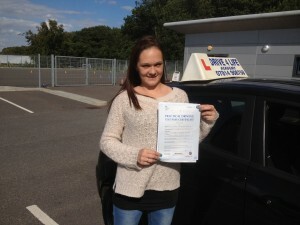 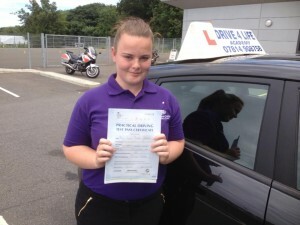 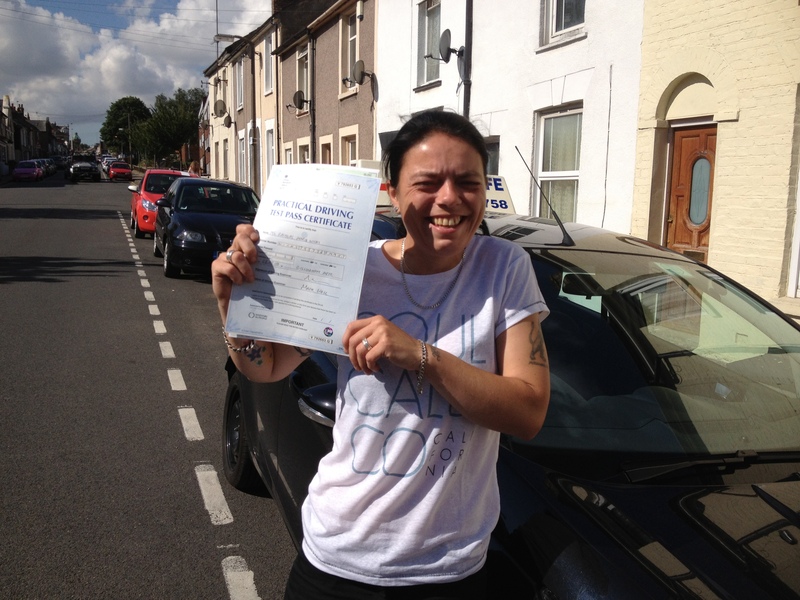 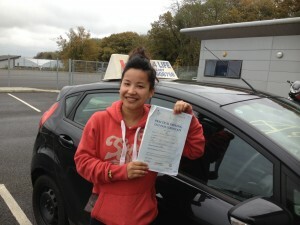 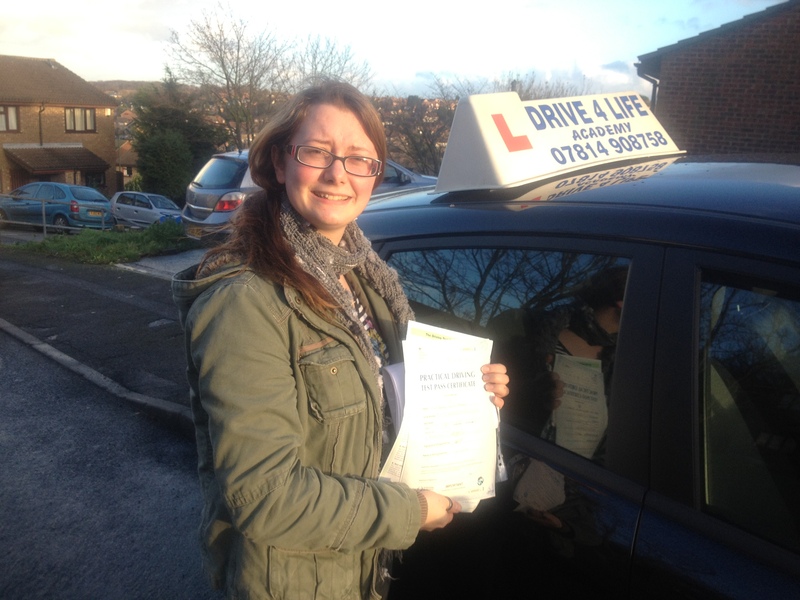 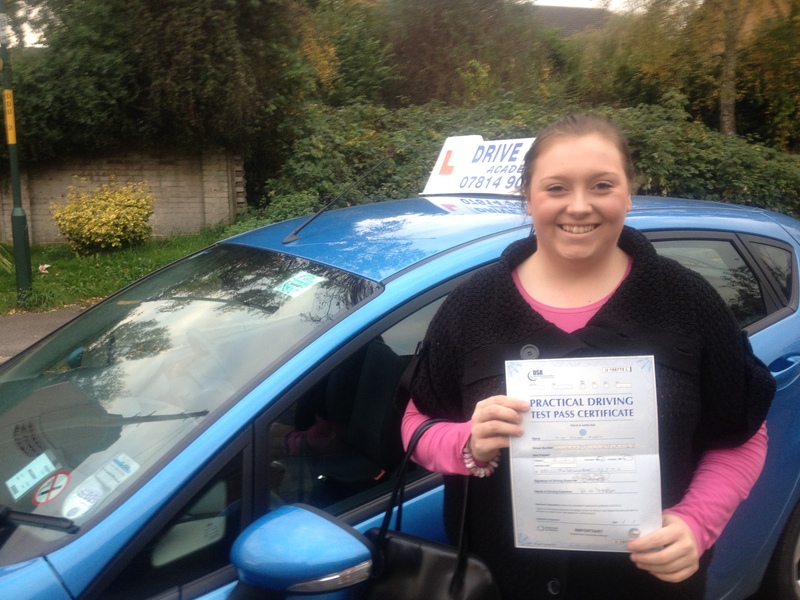 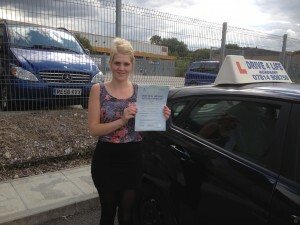 Louise has passed her driving test with only 3 faults I hope she will have a life time of safe and happy driving! Another great pass for Drive 4 Life Academy. 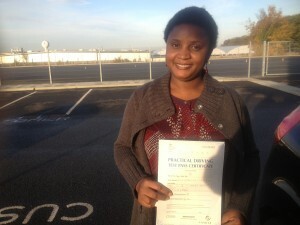 I wish you a lifetime of happy and safe driving!